What IF Machines Thought Like Humans? Engineering Faculty Panel immediately following at 2:00 p.m. 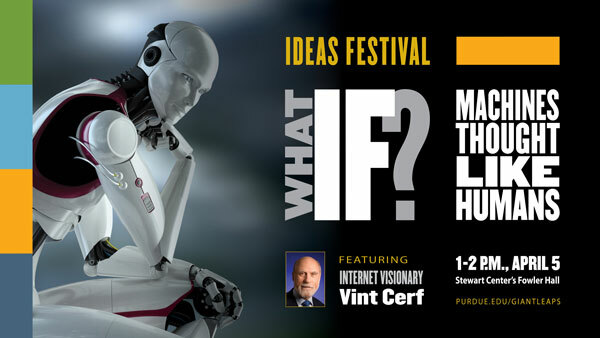 Note: Vint Cerf will not be part of the panel.